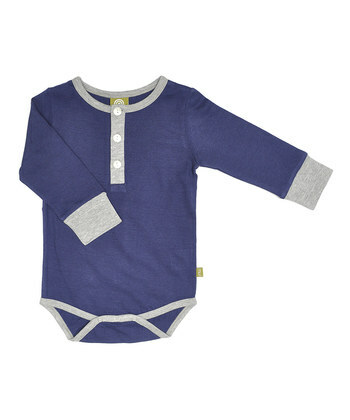 apparel is on SALE today at Zulily! 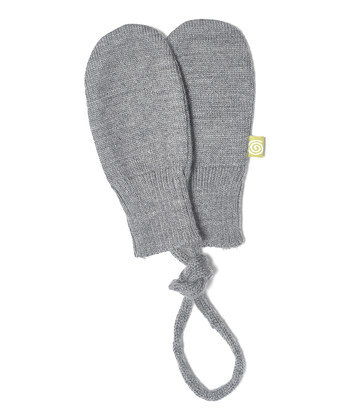 There are many benefits to wearing merino wool. 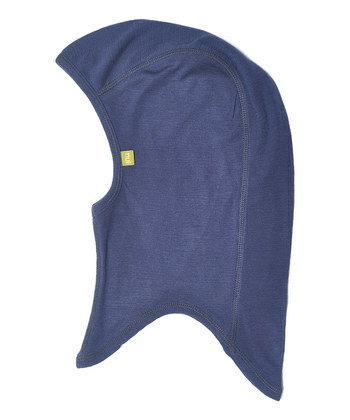 It is naturally anti-bacterial, temperature regulating and provides warmth without bulk. 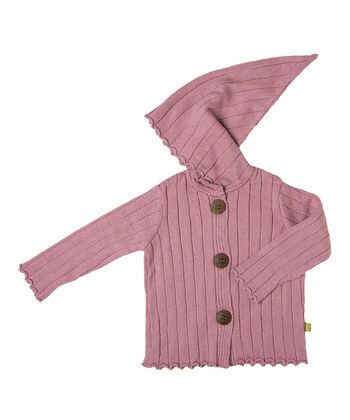 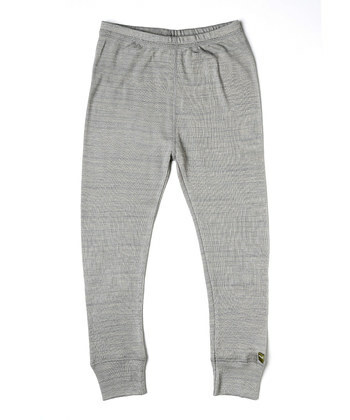 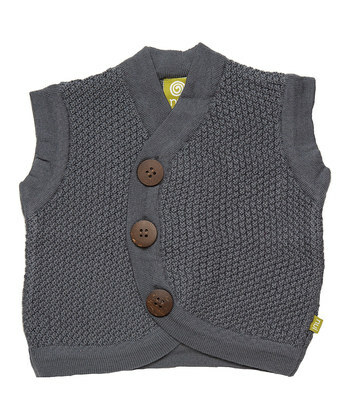 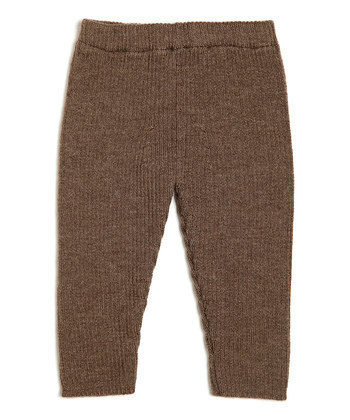 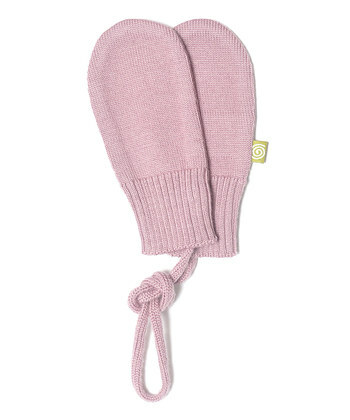 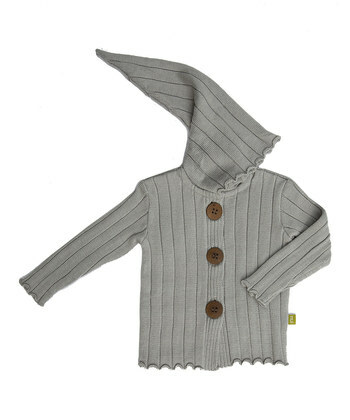 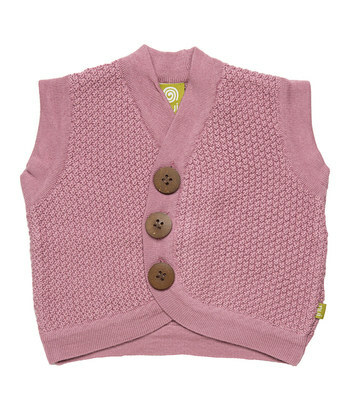 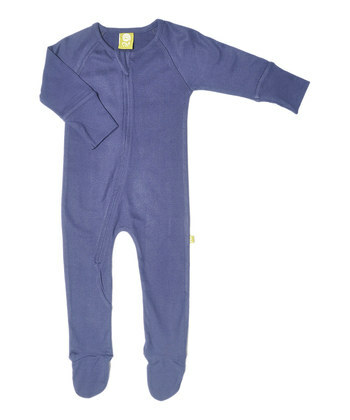 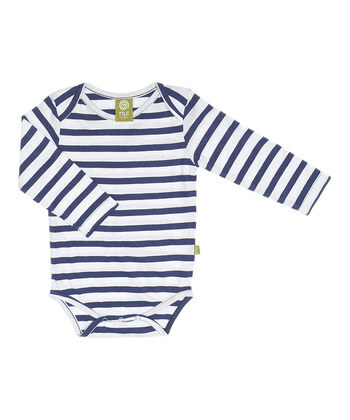 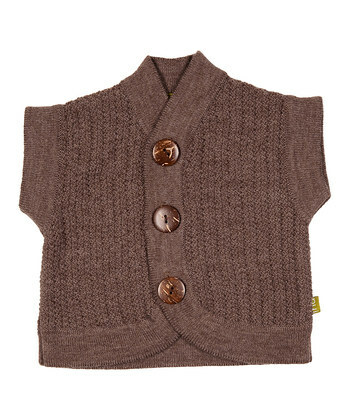 Wool is also naturally flame retardant, eliminating the need for harmful chemicals in your baby's clothes. 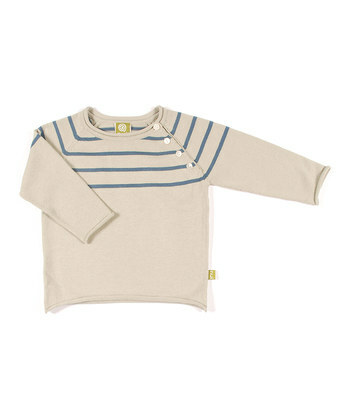 Nui merino is a natural resource which is biodegradable, sustainable and a renewable, growing back year after year. 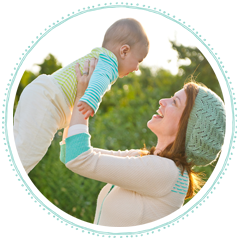 It is by far the better choice for your child and the environment they will grow up in. 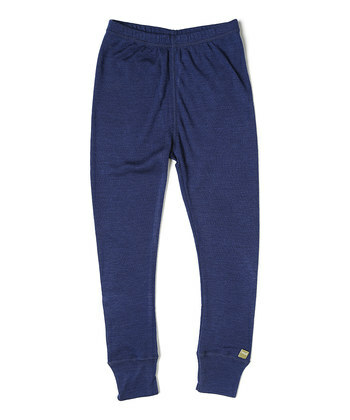 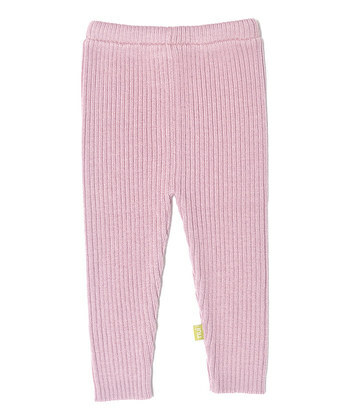 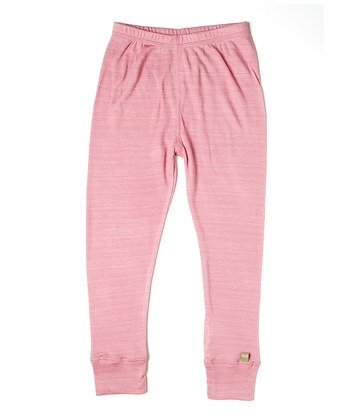 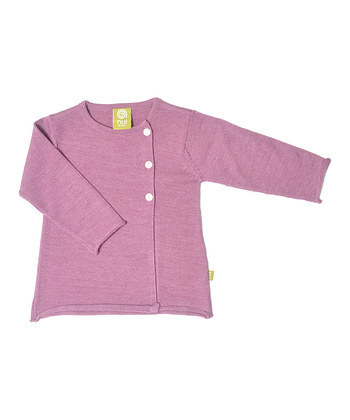 Nui merino wool is silky soft and itch free. 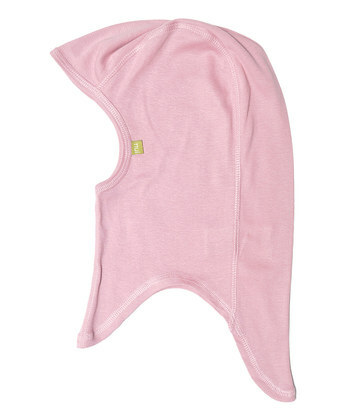 It provides warmth without bulk and is non-irritating to even sensitive skin. 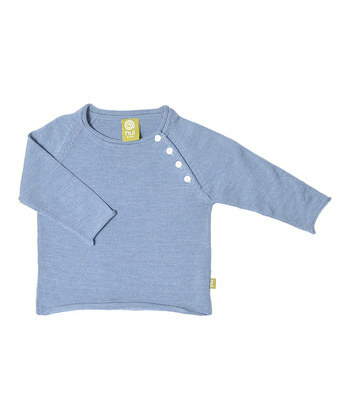 All Nui wool is machine washable!